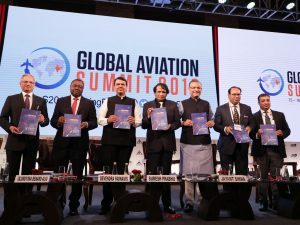 The Ministry of Civil Aviation (MoCA) has given a nod to 90 proposals for 325 routes during the second round of bidding in the UDAN regional connectivity scheme. 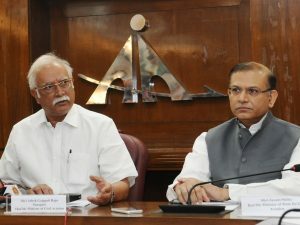 While SpiceJet and Air India subsidiary-Alliance Air have been a part of the scheme from the first round itself, IndiGo and Jet Airways participated in the second round only. 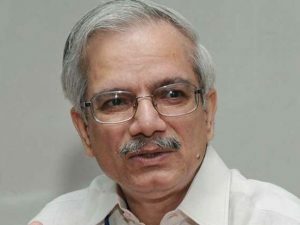 R N Choubey, Secretary, Civil Aviation, said, “In all, we got 141 proposals for 502 routes (for both planes and choppers). 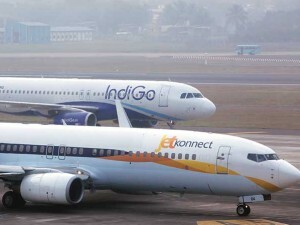 Out of 325, 129 routes are in a newly created category of ‘priority areas’ that include Jammu and Kashmir, Himachal, Uttarakhand, North East, Andaman and Nicobar Islands and Lakshadweep Islands.” IndiGo has got 20 routes Kannur-Bangalore; Kannur-Trivandrum; Cochin-Hubli-Goa; Bangalore-Allahabad-Pune; Nagpur-Bhubaneswar-Allahabad; Mumbai-Allahabad; Hindon-Allahabad-Dehradun; Hindon-Gorakhpur-Allahabad and Hindon-Jaisalamer-Udaipur. SpiceJet was awarded 20 new sectors. 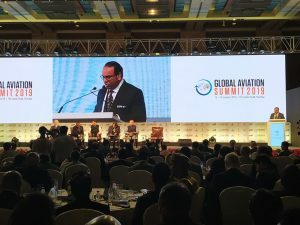 “Out of these 20, 15 will cater to unserved markets of Kannur (Kerala), Darbhanga (Bihar), Ozar (Nashik), Pakyong (Sikkim), Kishangarh (Rajasthan).” Alliance Air has got 18 routes like Nashik-Ahmedabad-Kandla; Hyderabad-Kohlapur; Hubli-Hyderabad; Bikaner-Jaipur and Jammu-Bhatinda. Jet has got four proposals. 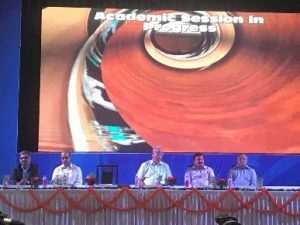 A new campus of Indian Aviation Academy was launched in Vasant Kunj, New Delhi. P. Ashok Gajapati Raju, Minister of Civil Aviation, Government of India, inaugrated the campus in the presence of R. N. Choubey, Secretary, Civil Aviation; Dr. Guruprasad Mohapatra, Chairman, Airports Authority of India (AAI); Dr. Dewakar Goel, Director, Indian Aviation Academy (IAA) and Kumar Rajesh Chandra, DG, Bureau of Civil Aviation Security (BCAS). The academy is a joint venture by BCAS, AAI and Directorate General of Civil Aviation (DGCA). 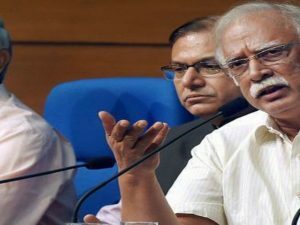 The Ude Desh ka Aam Nagrik (UDAN) Regional Connectivity Scheme, in its second phase starting in August, would help link smaller towns with bigger cities, revealed R.N. Choubey, Secretary, Ministry of Civil Aviation. He said, “There are various routes like Lucknow-Varanasi, where there is no connectivity. During the second phase, we are expanding the scheme to unserved routes too. We have not decided on the number of unserved routes and we would like to leave it to the market and the airlines to decide on it. These routes, however, do not necessarily have to be between two unserved airports and could be between two well-connected airports too.” The ministry also proposed more changes, which include reductions in the minimum distance for an RCS flight to below 150 km, and the number of years of exclusivity to one from three years in the first phase.